Electric Circus – Clashing prints and kaleidoscopic patterns serve as the inspiration for Chris Nicholl’s latest work featured in the April edition of Flare. Models Wei and DJ don a colorful wardrobe of spring looks from labels such as Jil Sander, Alexander McQueen and Stella McCartney styled by Elizabeth Cabral. 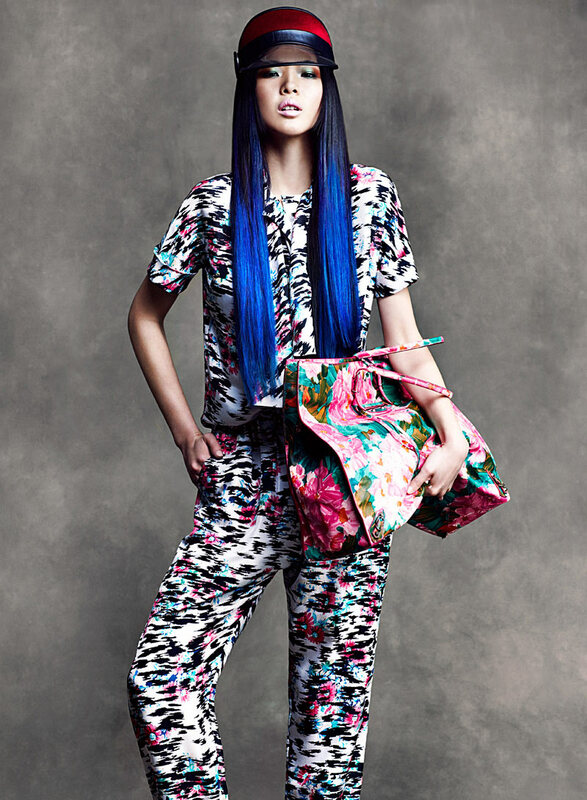 Ombre hair and flawless makeup by beauty artist Veronica Chu bring a neon edge to the flamboyant ensembles. 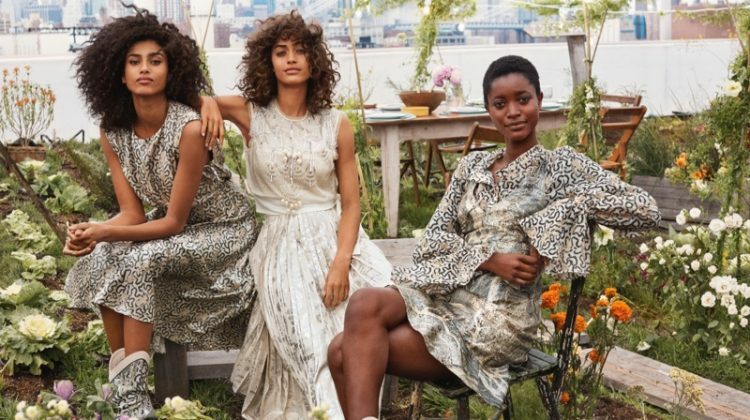 The more I see such beautiful and fun prints, the sadder I get not seeing them out on the street. I keep hoping though. cool hair! a nice work! extremely aesthetically striking, love this! Love all the crazy prints! 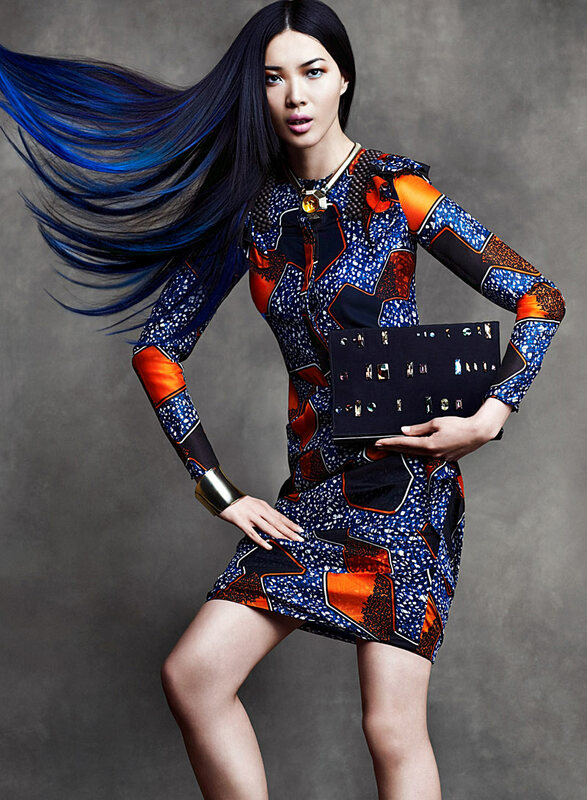 beautiful aesthetic, loving the print clashing!